This retreat is focused on the alternative healer. Join us for a life-changing experience with healers and energy practitioners from all over the world. Share your gifts with other attendees, receive private sessions with the tour leaders, visit a traditional Balian - Balinese shaman, learn how to prepare healthy foods with healing properties, visit healing spas that offer traditional Balinese massage and body work. We will also take a side trip to the beautiful and intimate island of Nasu Lembongan. 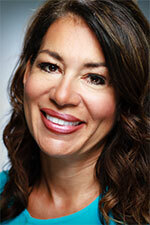 Roxanne Hunt is natural-born Healer and Intuitive, a Life Success Coach, Actress, and Speaker. She has a Master's Degree in Science with certifications in aromatherapy, energy healing, and hypnotherapy, and she officiates heartfelt and unique wedding ceremonies that focus on love and connection. Roxanne is passionate about assisting others in fully embracing their self worth and in letting them shine their gifts to the world. 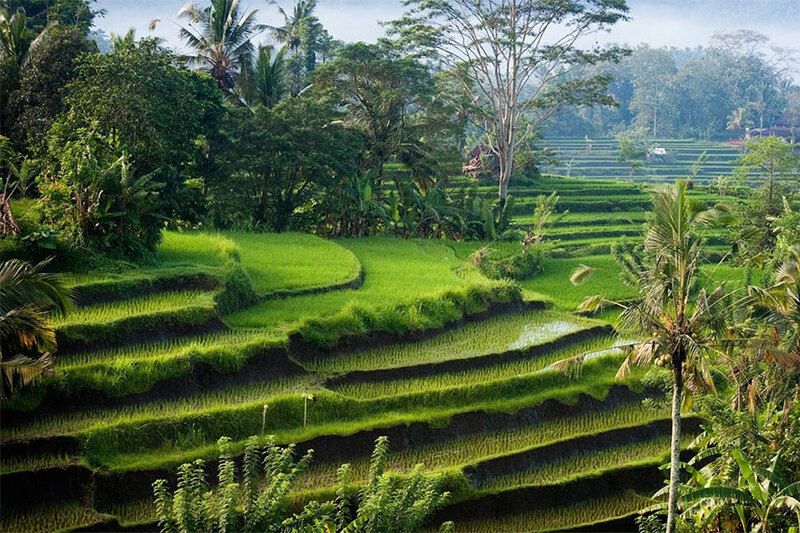 Though she has traveled to many places around the world, Roxanne has fallen deeply in love with Bali and wants to share and offer the heart and magic of Bali with others. A session with Roxanne in beautiful Bali will leave you feeling lighter, renewed, and wide open to the many possibilities in store for your future.